At Moonraker Travel we provide the best seaport transfer service to and from Salisbury bar none! We’ve been completing seaport transfers successfully for a number of years now and understand how to take the stress out of your connecting journey. 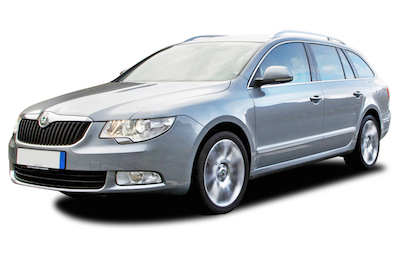 All of our vehicles are maintained to very high standards and each of our drivers are also fully trained and CRB checked. Our fixed prices for all our seaport transfer journeys means that your taxi fare is a set price meaning there are no nasty surprises in store for you. Sit back and relax letting us take care of you, knowing that the price you’ve been given is the price you will pay. 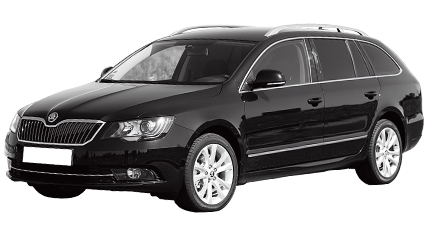 As you’ll probably be aware we aren’t your average seaport transfer taxi company. We always want to over deliver on every customer’s expectations – check our testimonials page and see what our previous customers have had to say about us. We aren’t like lesser taxi and transfer companies. 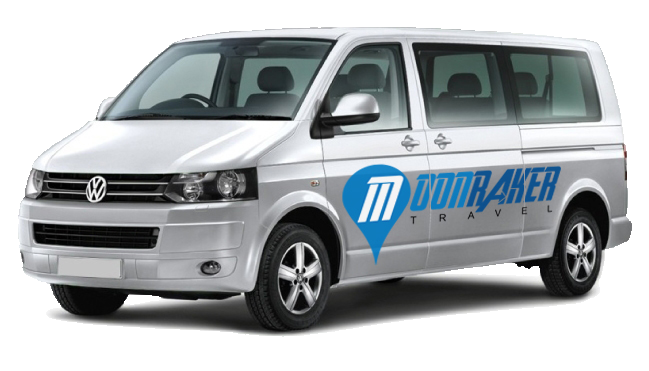 Moonraker Travels fares stay exactly the same in any of our vehicles that your travel in, no matter the number of passengers that are travelling. When you’re travelling to or from Salisbury, or a to a location that’s within 3 miles of the centre of Salisbury, to any of these seaports, then the one way price you’ll be charged is shown below. No extras, no sneaky additional charges, this is the price, end of!